Some companies are interesting. I mean, I myself have been working in startup environments for (djeez! has it been so long!) decades now, but some large organisations are equally interesting - especially in today's "information age". Every so often I get to meet fascinating people that are working in an industry that is literally being thrown upside down because of the modern technology swell of connectedness, mobile information, demanding customers, and innovative applications. After years, centuries sometimes, of successful business ventures in the "good old days", they find themselves in a place where they are sitting on wonderful assets, with real value, but also facing a growing need to re-assess how it all fits in this new age of digitalism. They need to innovate. Innovation is a hard nut to crack. 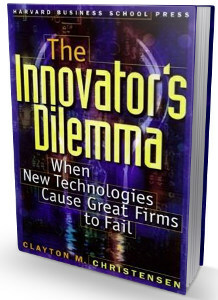 I am not an expert, but when I read the "Innovator's dilemma" a few year's ago, it became blatantly clear to me that innovation does not come natural to a large organisation. It simply doesn't. There's all kinds of internal and external forces that actually make it tremendously hard for large organisations to truly innovate. That's probably why I personally find Startup organisations more my cup of tea, but it's also why I am truly impressed and greatly sympathetic when I see large organisations make a truly consolidated effort to innovate. Yesterday, I was part of such an effort. 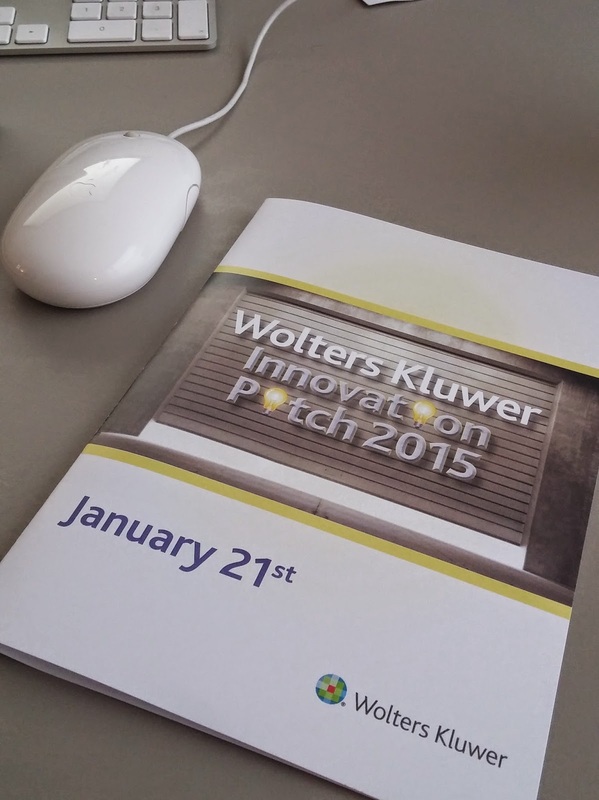 Wolters Kluwer, global publishing powerhouse with a long standing history, headquartered in the Netherlands, organised an Innovation Pitch event for their executive team. Almost all of their board members and execs were there, and I had 10 minutes to "pitch Neo4j". Interesting. I thought about this a bit - and I decided to go for the "high road". The pitch was not meant to sell product, not meant to position Neo4j even - but really was geared to getting these top-level international execs to think differently - to open up their minds to the wonderful world of graphs. I used the example of "How Wolves Change Rivers" to help illustrate that - as seen over here, or in the GraphGist over here. Probably a ton of other things that I could have said - but my main goal was to be remembered and get a conversation going with Wolters Kluwer. I would love to get your feedback, if any.